We are a historic church in downtown Guelph that wants to live out the message of Christ today. We are rooted and we are flexible. We have a long history in this community, but we are trying to not be stuck in the past. We are all looking for some form of SPACE in our lives. More space, less space. Space in our closet. Space in our garage. Space from others. Space for ourselves. Do we have space to fit this in our day? We have SPACE for you at First Baptist Church. Our Church strives to be a safe SPACE where tough issues can be discussed. We are a meeting SPACE where anyone can come and worship. We make SPACE to connect with community. Real life happens whether we have room for it or not. At First Baptist Church, we can help you fill your inner space with meaningful relationships with God and others. Come find your SPACE with us. Coming for the first time? Here is some information to make your visit more comfortable. The Route 99 Mainline bus goes directly past our building from either direction. The closest stop is London St. Parking is available in our parking lot at the side of and behind the church. There is a spot to chain your bike by our side door if you come by bicycle. Dress comfortably. There are people who dress in their Sunday best and there are people who dress very casually. We are not concerned about what you are wearing. We are glad that you would come and check out our church. The main entrance off Woolwich St. is accessible. Just inside the front doors we have stairs on either side or there is an elevator that will take you upstairs to our sanctuary where the morning service is held. The bathrooms are located on the main floor. 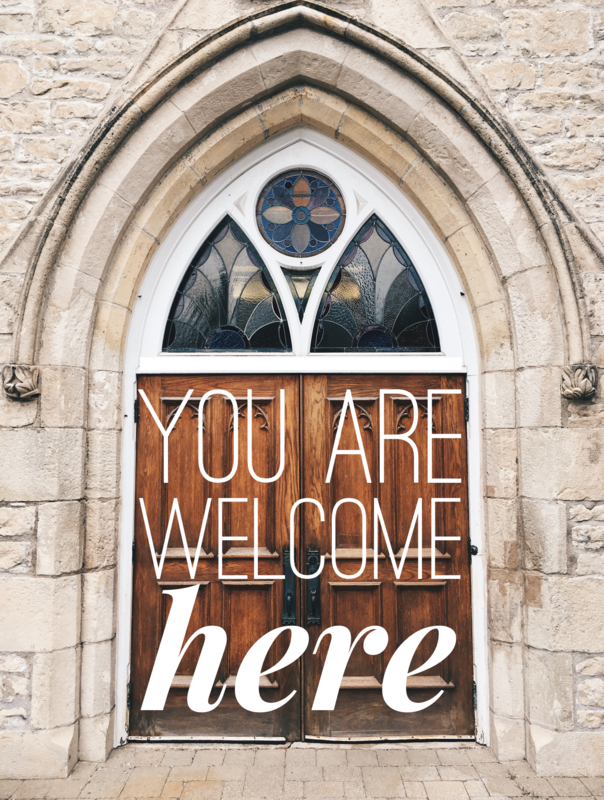 We’d love to connect with you and answer any questions you may have about First Baptist Church.